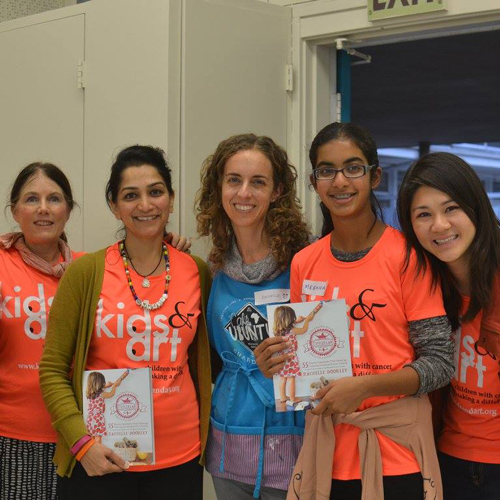 Kids & Arts upcoming workshops at UCSF. Subscribe to our newsletter for the latest updates on times and locations. Our free arts workshops for pediatric cancer families are growing! 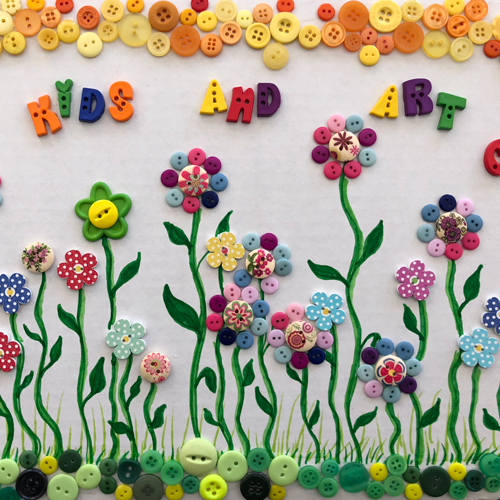 Kids & Art holds free art workshops at UCSF Benioff Children's Hospital for pediatric cancer families once a week in the Oncology Clinic Ron Conway Family Gateway Medical Building 1825 Fourth St., Sixth Floor San Francisco, CA 94158. These workshops provide a moment of peace, joy or calm for participants in an often stressful environment through the creation of art. Workshops are Wednesdays at 10:30am. UCSF Benioff Children's Hospital, Volunteer Signups (18+ Years) Weekly art workshop in the oncology clinic waiting room. Please check the sign-up genius link for more details. Art workshops at the hospitals are run by one Lead Artist and two or more art assistants. K&A holds a volunteer orientation each year. Before working with the children, new volunteers undergo a background check, and undergo a thorough vetting by the Program Managers so they are well prepared for the workshops.